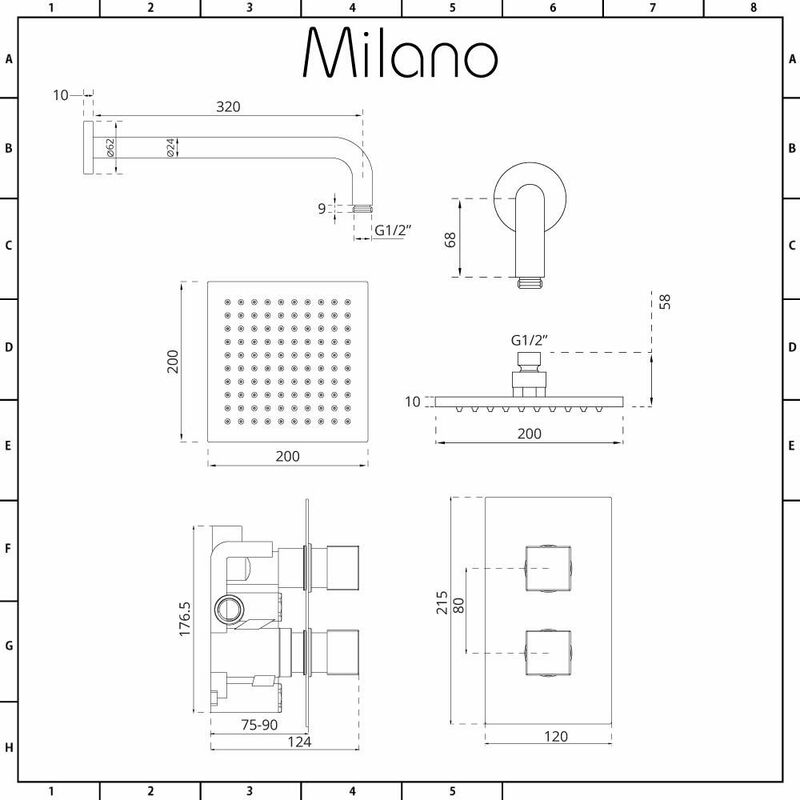 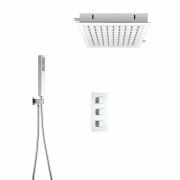 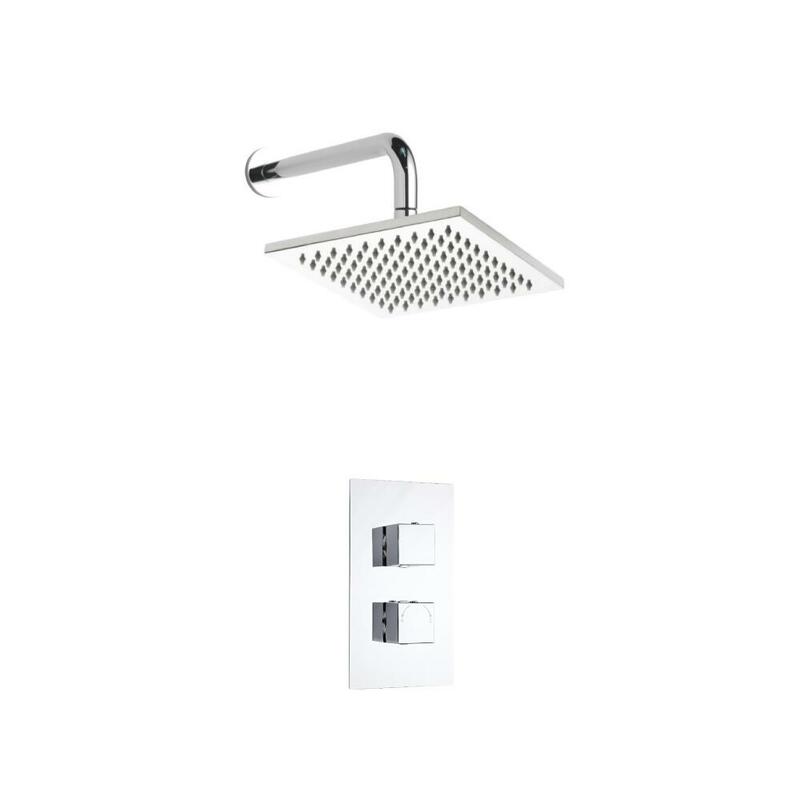 Add a designer touch to your bathroom with the Milano thermostatic shower valve and 200mm square fixed shower head with wall mounted arm. 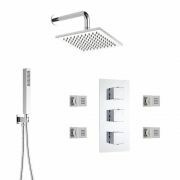 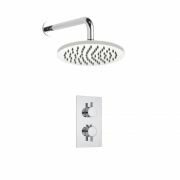 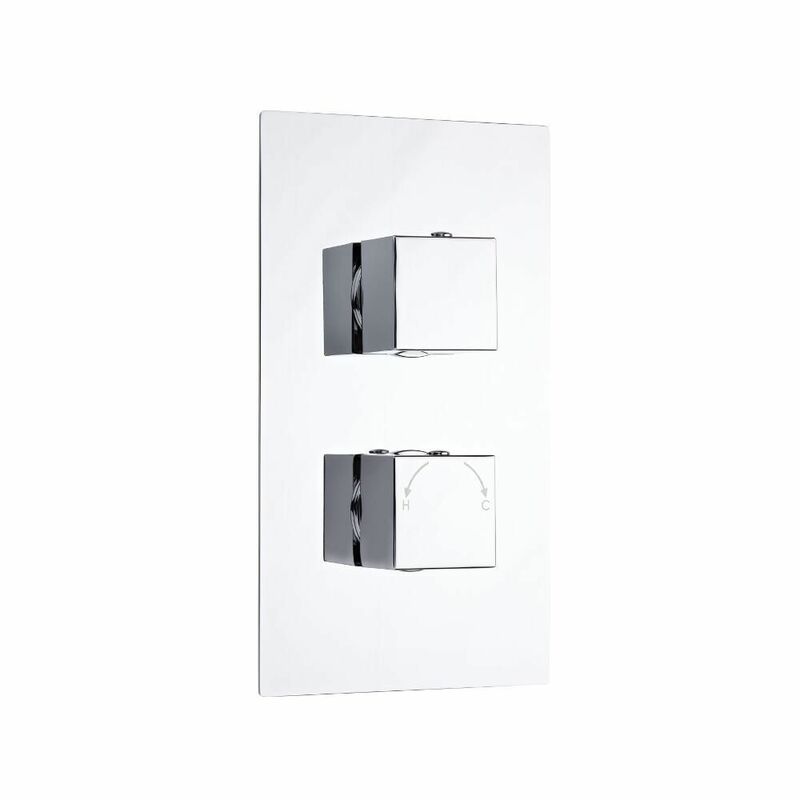 This shower kit features a brilliant chrome finish that blends in easily with any décor, as well as sleek, modern design. 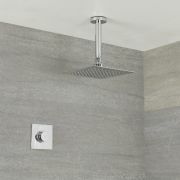 The easy to use shower valve incorporates anti-scald technology to ensure a safer showering experience. 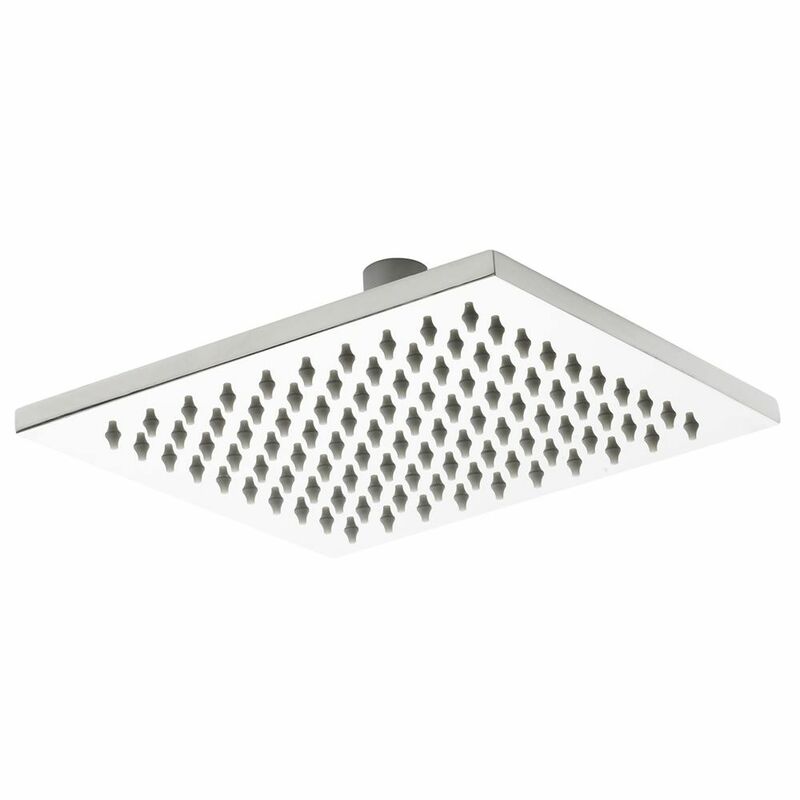 It has a solid brass construction for great durability.